As a top choice for fast, affordable AC installation, we lead the industry in quality and value. 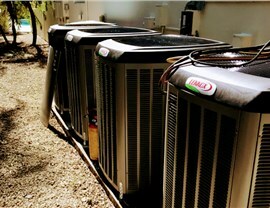 Direct Air Conditioning, LLC is the trusted expert for Palmetto Bay air conditioner installation. 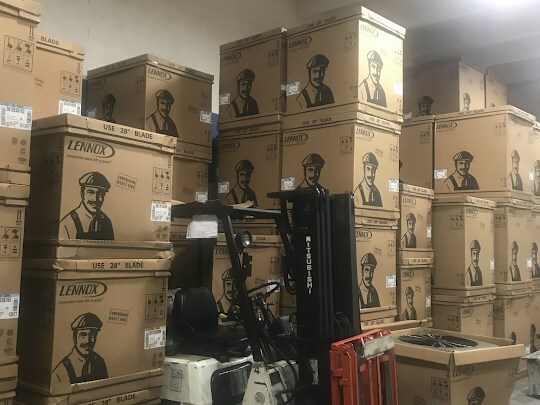 Whether you’re a homeowner or a business owner, Direct A/C has the top-quality products and professional installers you can rely on for exceptional quality and service. 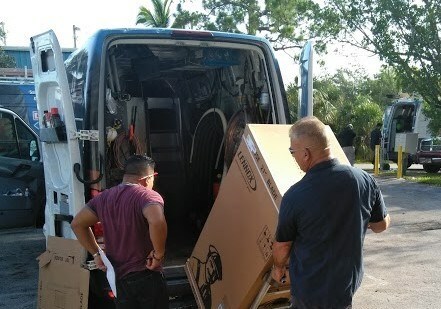 Each member of our AC crew is a certified specialist ready to deliver fast and thorough installation services—so that you can start enjoying your new air conditioner as soon as possible! During air conditioner installation, there are several aspects to consider—from the SEER rating (Seasonal Energy Efficiency Ratio) of your new unit to the overall cost of replacing or upgrading your system. At Direct A/C, our new air conditioner installers take the guesswork out of the entire process to give you a hassle-free experience with guaranteed results. Timely Service: Keeping your Florida home cool is a priority, and our Palmetto Bay air conditioning services are completed quickly and efficiently. Certified Professionals: All of our replacement air conditioner installers are certified by the NATE and have decades of experience in quality work. Name-Brand Products: We sell both Lennox and Carrier brand AC units, but our crew can also service and repair models from any major brand! Exclusive Warranties: We stand behind the quality of all of the installations we complete by offering a one-year installation warranty. 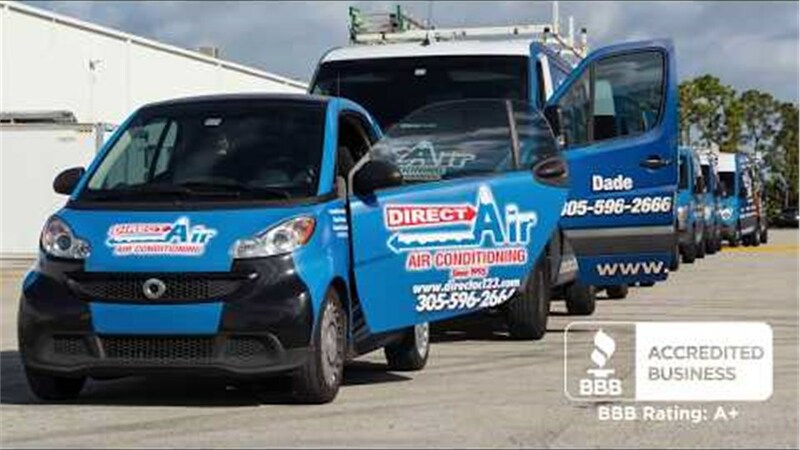 Choose Direct Air Conditioning, LLC for expert Palmetto Bay air conditioner installation at an affordable price, and enjoy quality, comfort, and durability that lasts for decades to come! Get more information on the professional installation services and high-quality systems that we offer by giving us a call today, or request a free, no-obligation estimate now by filling out our online form.